Beijing’s appetite for overseas semiconductor assets is controversial. Yet NXP is selling a commodity business, based in Europe, to a familiar Chinese buyer at a reasonable price. So this deal is less likely to short-circuit for either regulatory or financial reasons. NXP Semiconductors said on June 14 it would sell its “standard products” business to China’s Jianguang Asset Management and Wise Road Capital Management for about $2.75 billion. The business, which makes semiconductor parts used in consumer electronics, will be an independent company headquartered in Nijmegen, the Netherlands, and renamed Nexperia after the deal closes. NXP expects the deal to close in the first quarter of 2017. It said the sale requires approval from the U.S. Federal Trade Commission, the European Commission and China’s Ministry of Commerce (MOFCOM). 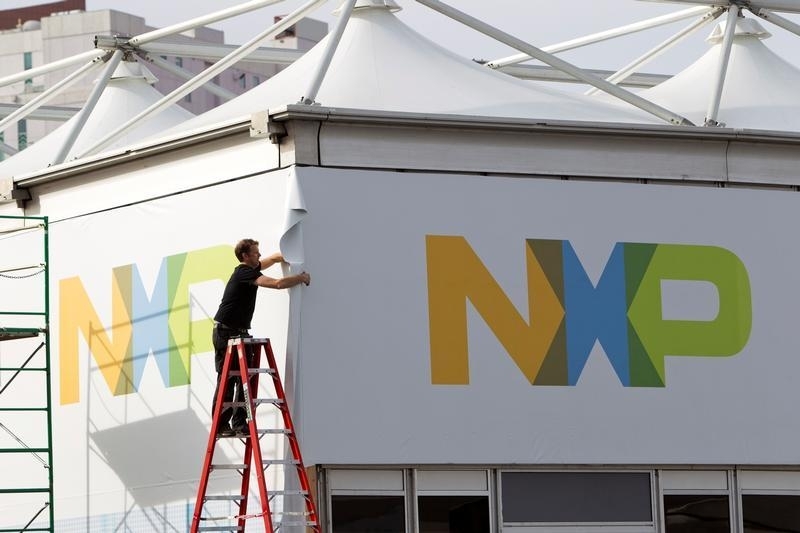 In April Bloomberg News, citing people familiar with the matter, said that NXP was considering selling the unit and might seek at least $2 billion. NXP’s Nasdaq-listed shares rose 1.6 percent in after-hours trading in New York to $88.83. Credit Suisse advised NXP on the deal.